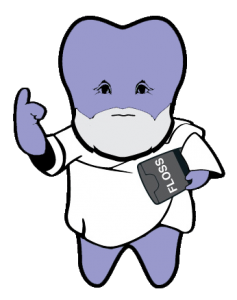 Welcome dental professionals to The Flossopher, a dental ethics and philosophy blog! Do you ever question why you do the things you do? The intention of this site is to increase engagement of dental students, practicers, policy makers, and academic in philosophical examination. The goal is to help dental professionals better examine their lives, encouraging ethical careers and treatment of patients. The Flossopher is mainly concerned with the engagement of the ethical principles set out in academic dental bioethics. The principles are (1) justice, (2) beneficence, (3) maleficence, and (4) respect for autonomy. However, we will also explore metaphysical and epistemological issues in dentistry. Metaphysics is the rational inquiry into the nature of reality behind abstract concepts such as health, beauty, and ethics. Epistemology involves the difficulty for humans to grain knowledge in such inquiry. We examine issues in dentistry from a philosophical perspective. Many authors in the field of healthcare ethics stick to case studies. They then offer clinical or legal advice. This may be fine for particular situations, but the goal of a philosopher is to become better acquainted with universal principles. These universal principles (“first principles”) help resolve all ethical situations in real time without having to run to google. Philosophy is very practical and helps us to become independent, intentional, and productive agents in a ever chaotic world. Being so bold, I am willing to claim that only through philosophical examination can we be moral agents. 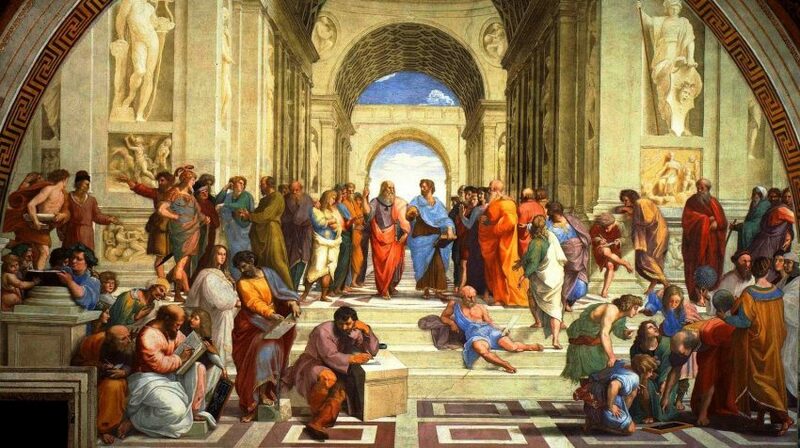 Plato warns us that “the unexamined life is not worth living for a human being.” However, we do not all have to go into the streets harassing people like Socrates. In the age of instagram, we must learn to read, engage with sophisticated terminology, and contemplate. Moving forward, a dental professional must not only examine teeth but examine her life and ask why she does the things she does. Please start by reading the Intro to Dental Ethics to learn about the four bioethical principles and how to do philosophy. You can given submit an article for publication in The Flossopher by Contacting the Editor! Why be a Good Dentist? Must Dentists Uphold the Hippocratic Oath? Oral Health: What is it?